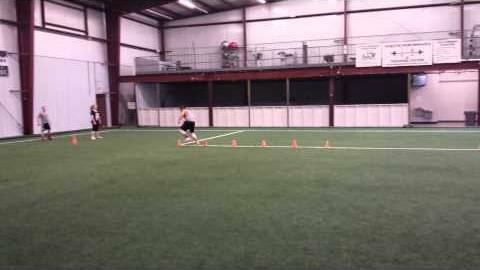 Here’s another Speed and Agility drill we like for our athletes. The Sprint-Hurdle-Sprint Drill emphasizes acceleration, deceleration, change of direction (lateral phase), and foot speed. 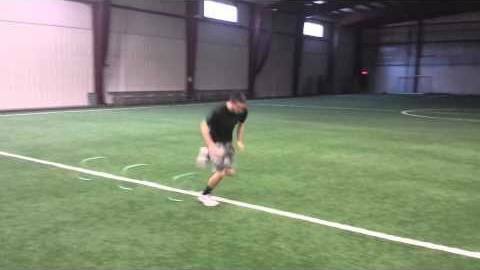 Here are two variations of a speed and agility drill we use with the athletes who train at our facility. 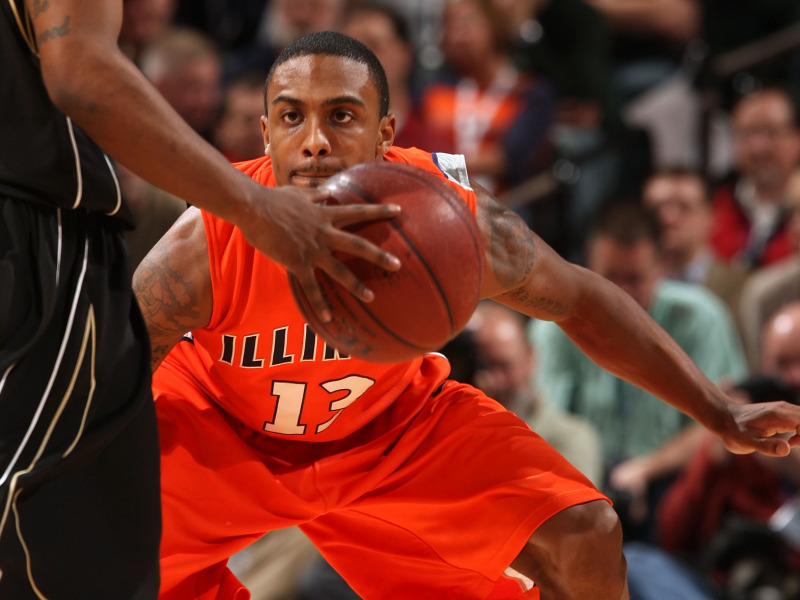 Both iterations of this drill focus on acceleration, deceleration, change of direction, and foot speed. In this drill, our athletes start with a five-yard sprint; lateral (side-to-side) slalom-shuffle five yards (cones placed one yard apart); sprint five yards; lateral slalom-shuffle five yards; and finish with a five yard sprint. In this drill, our athletes start with a five-yard sprint; linear (forward-backward) slalom-shuffle five yards (cones placed one yard apart); sprint five yards; linear slalom-shuffle five yards; and finish with a five yard sprint.